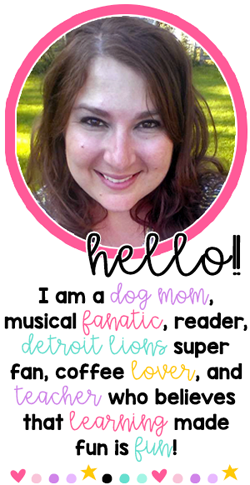 I'm so excited to be part of the Bright Ideas Blog Hop! 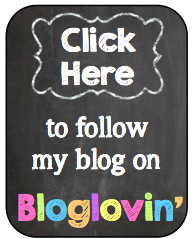 Thanks for hopping over to my blog to check out my Bright Idea! Today I want to re-share a quick post and video about my FAVORITE quick and easy way to review or do a quick check for understanding. Kids get with a partner and stand back-to-back. After I ask the question, the kids use a hand signal (sign language letters) to make their choice and then turn around to show their choice to their partner. If they have the same answer, they give one high-five. Then I tell the answer and, if they were right, they do a double high-five and then get back-to-back again. Then I ask another question and we continue. I love this. It lets me see immediately who "gets it" and who doesn't and the kids love playing a game! Here's a video I made and posted a few years ago... I miss these boys!!!!! Don't mind my annoying gum chewing... it's gross! 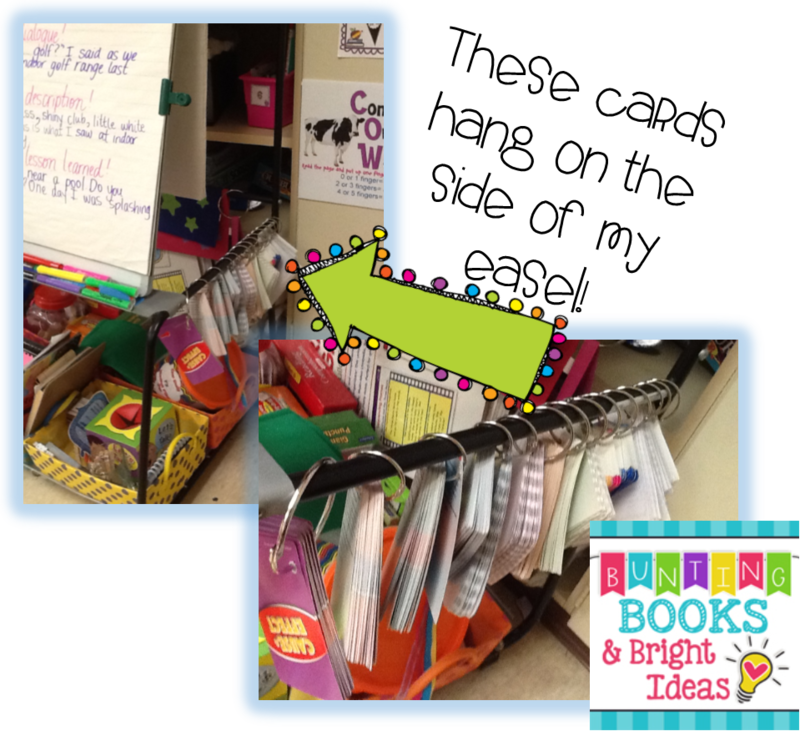 I hope that gives you a quick, fun idea you can implement in your classroom RIGHT NOW! Time to hop on over to the next blog post by Becca at First Grade in Foxwell Forest! Thanks for the awesome idea! That definitely makes reviewing more fun! I can't wait to try it out with my second graders this week! I don't know what I would do without all the awesome blogging ideas all you fabulous bloggers come up with. Thanks so much! 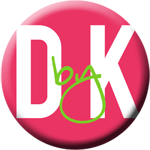 Hopping on over to the next blog! Such a fun game! I think that even my fifth graders will enjoy this. Thanks for sharing a video too - those boys are so cute! Brilliant! Oh my gosh, just where you store them is brilliant!!! And the games you create are always fun!!! I love this idea! I've already taught my kiddos sign language letters for when we do our daily interactive math quiz! Curious about how you let students pick partners in your room? I love this collection of bright ideas! Thank you for putting this together! I love this idea! I do a lot with short answer question task cards (math) and am thinking I could have the kids write their answers on a mini dry erase board before they turn around. Student Teacher Freebie and Sale! Come Find Me at Minds in Bloom!